The TGA Zest is designed to fit easily in your car boot. It can be broken down into 5 different pieces, the main benefit of this is that it should make each section easy to lift. Price excluding VAT.(Incl. VAT £1,558.80) *VAT Relief available on this product. The TGA Zest is designed to fit easily in your car boot. It can be broken down into 5 different pieces, the main benefit of this is that it should make each section easy to lift. That way, you can take the mobility scooter with you whether you're going shopping, on holiday, or day trips. As standard, the Zest comes with a 12 Ah battery that will provide a range of up to 8 miles on a full charge. However, there is an option to upgrade to a larger 22 Ah battery which will give you a distance of up to 14 miles. The battery types you require will depend on the distance you cover on a regular basis; if you're unsure just give us a call to discuss your options. Comfort is always important when choosing a mobility scooter. The adjustable seat is padded to provide you with a nice place to sit. To make side transfer easier, the seat can also be rotated. To round off a smooth ride, the front and rear wheels both have suspension. 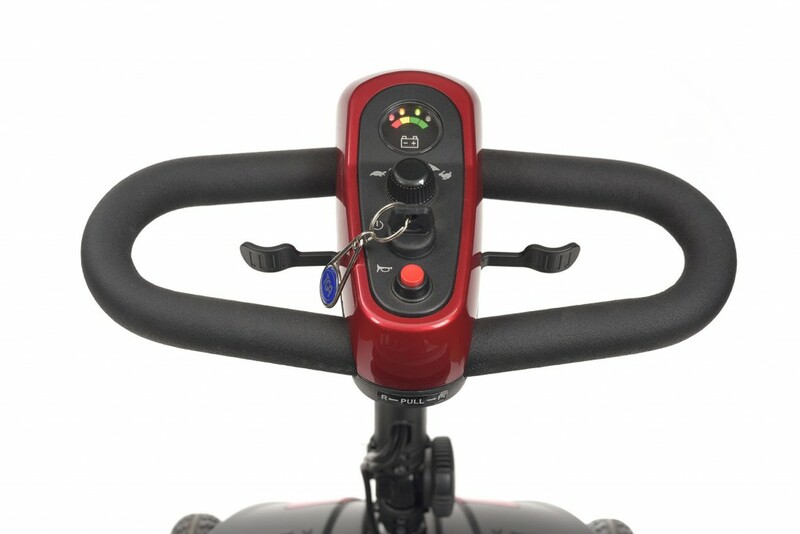 The delta handlebars provide a place to balance your wrists while you drive. 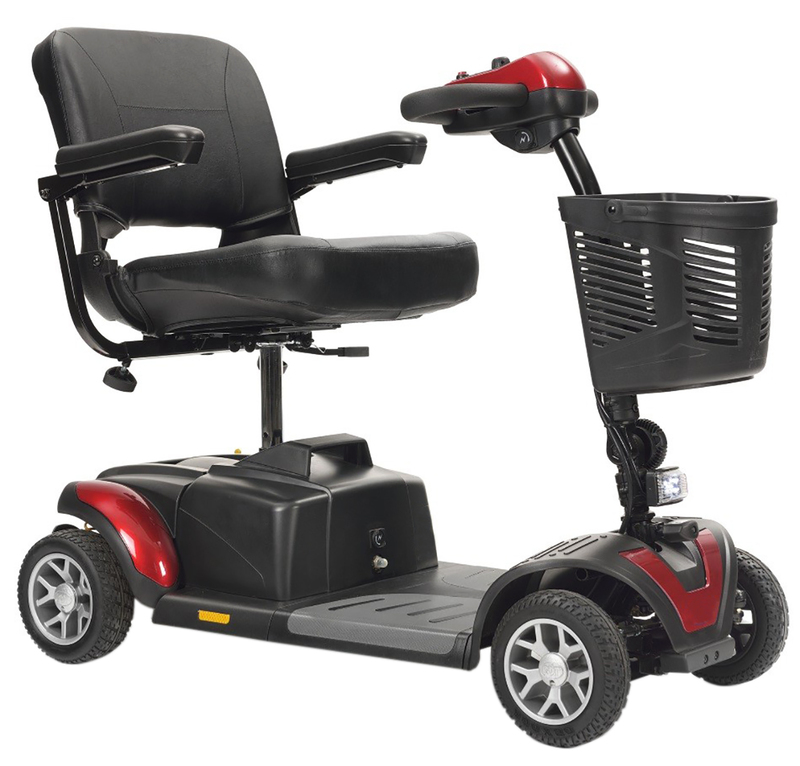 This mobility scooter is available in six stylish colours including red, blue, green, orange, white, and silver. 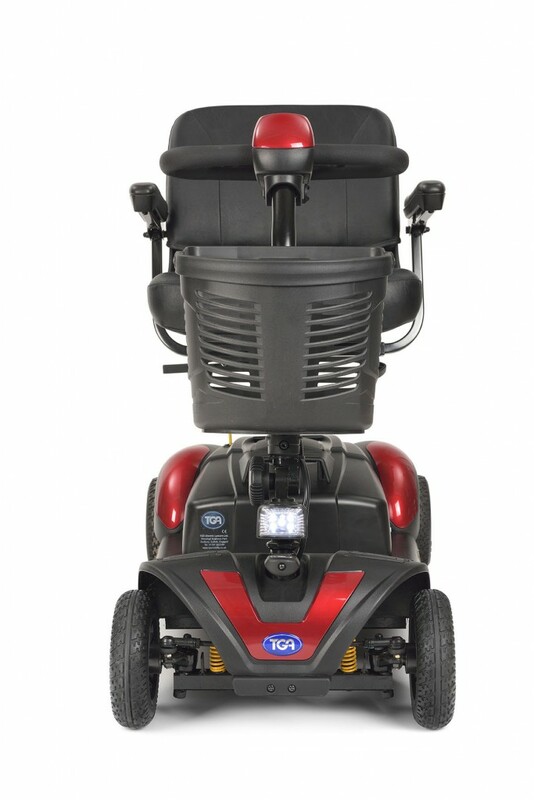 Despite the portable design, the TGA Zest offers excellent performance, a top speed of 4 mph, and can support a user weight of 21 stone. 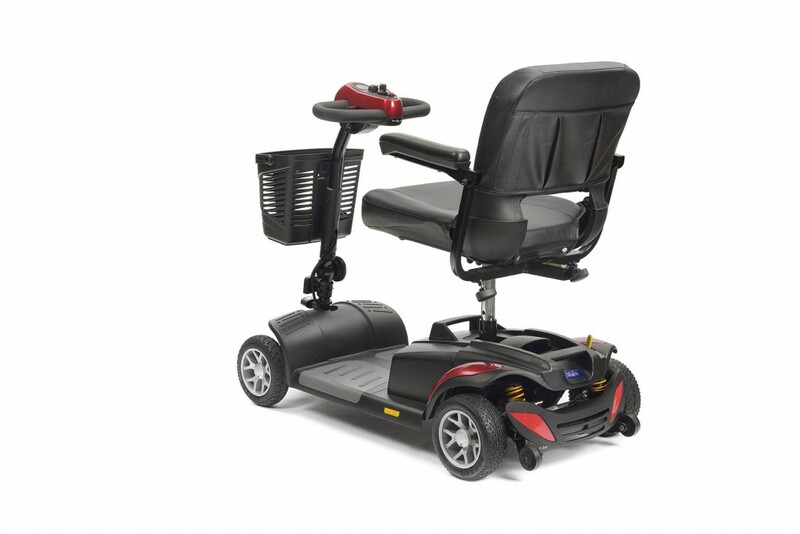 To discuss our huge range of mobility scooters, please call us on 0333 414 1890 or fill out the contact form below.